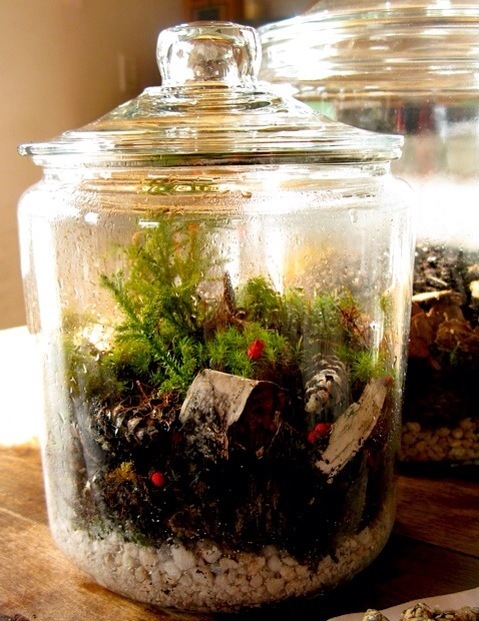 The Amherst Garden Club has arranged for a wonderful Terrarium Workshop with Art Scarpa from 1-3 pm on September 4 @ Parkhurst Place in Amherst NH. But we need to get several more registrants by July 1, or the workshop will be cancelled! All supplies are included in the $50 registration fee. (See previous post for more details.) Originally open only to AGC members, this workshop is now open to the public, so please pass this along to anyone who might be interested so they can sign up by July 1. Contact Marti Warren at martiwarren@comcast.net or 603-566-1780 for details or to register. Hope you dob’t mind that I added a picture from Mr. Scarpas publicity. More eye catching than plain text.